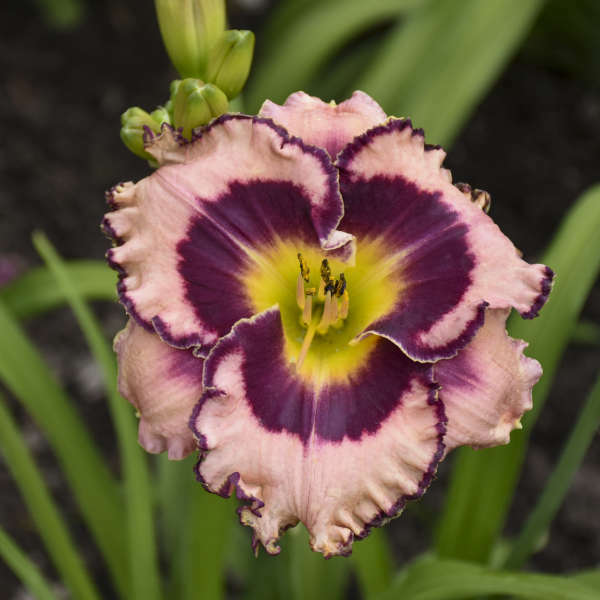 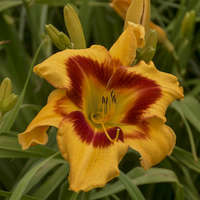 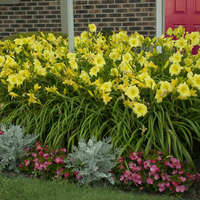 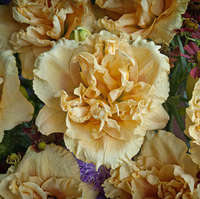 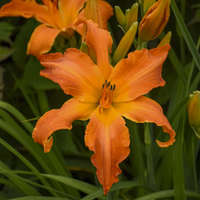 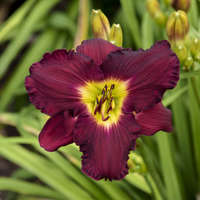 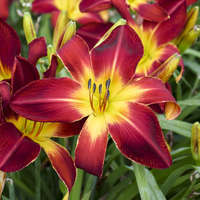 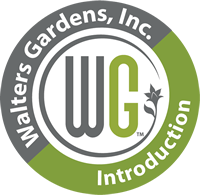 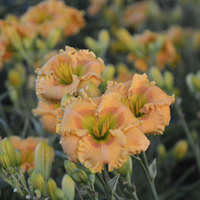 This new daylily from Walters Gardens hybridizer Chris Meyer (of 'Going Bananas' fame) has taken over a decade to reach critical mass in production and has outperformed a ruthless selection process to make our catalog. 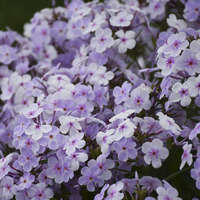 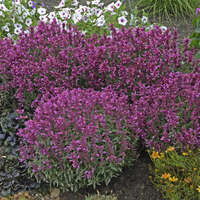 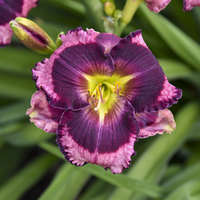 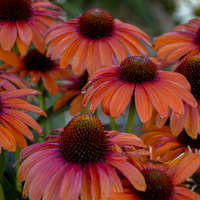 5", pastel pink flowers have a very wide, wine purple eye with a matching purple picotee edge on the ruffled margins. 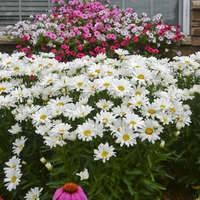 Petals open flat, maximizing the floral display.